QUEENS VILLAGE, Queens (WABC) -- A gym teacher in Queens is under arrest, accused of groping a teenage girl. 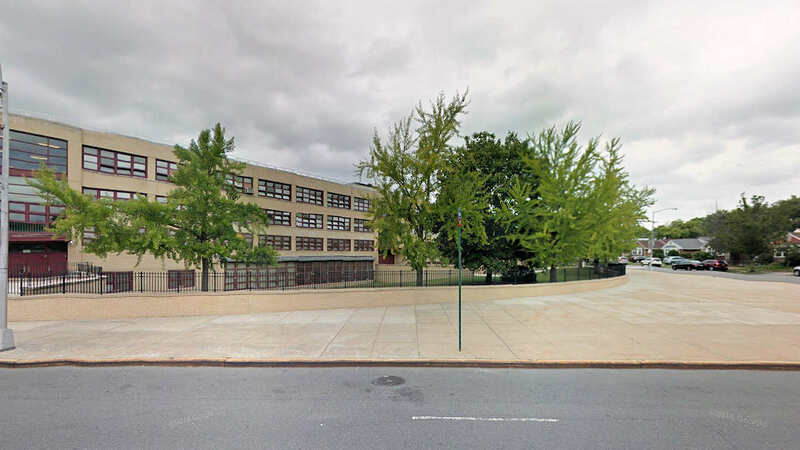 Authorities say 34-year-old Bryan Castillo called the teen into his office at Business Technology Early College High School in Queens Village and asked her to turn around, then reached around her ribs and touched her breasts over her clothes. He resigned from the school, amid the investigation, on January 6. "These are disturbing allegations, and this individual has resigned left the DOE and is not eligible to work in New York City schools," the Department of Education said in a statement. Castillo started at the DOE in 2011 and had been at Q315 since September 2014.